Over 120 B2B meetings were organized by the DQC for 34 companies from Québec and 30 members of the buying team at Roundy’s. These meetings included buying representatives from every department at Roundy’s as well as their 4 grocery store chains (Pick-n-Save, Metro Market, Copps and Mariano’s) representing a total of 150 stores. At least one Québec company sold its products at its meeting, and, according to a quick poll of the participating companies, potential sales are projected in the millions of dollars (CAD). 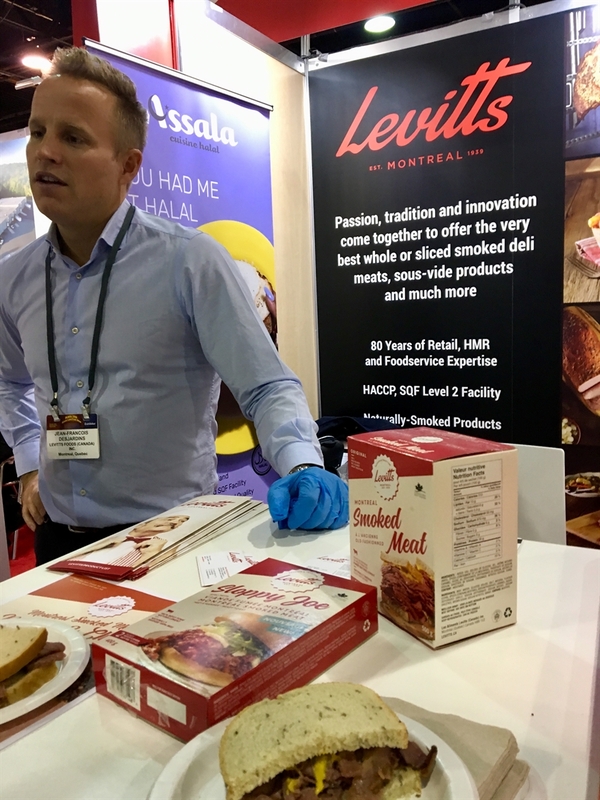 •	In April, Montréal will welcome Roundy’s buyers to the Salon international de l’alimentation (SIAL) where they will visit factories, find new products and see firsthand the quality of Québec’s food industry. •	In May, Roundy’s buyers specializing in seafood will visit Gaspésie during snow crab season. Based in Milwaukee and present in Wisconsin and Illinois, Roundy’s accounts today for over 22,000 employees and revenues of approximately $4 billion (USD). Mariano’s is the 3rd largest metropolitan grocery store chain in the United States. 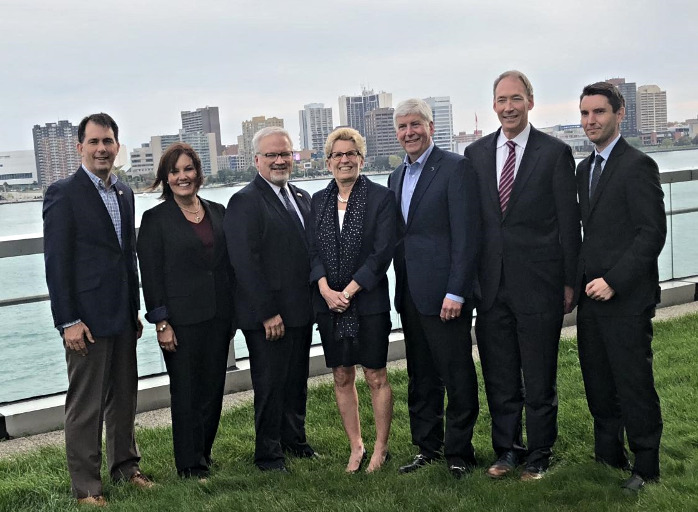 For more information on the partnership or on Québec products available in the Midwest, contact Joan Kimball, Food and Beverage Officer at the Québec Government Office in Chicago.